Miami to Las Vegas is a well traveled route throughout the year. Prices are ranges from $950-1150 depend on type of car and the season. 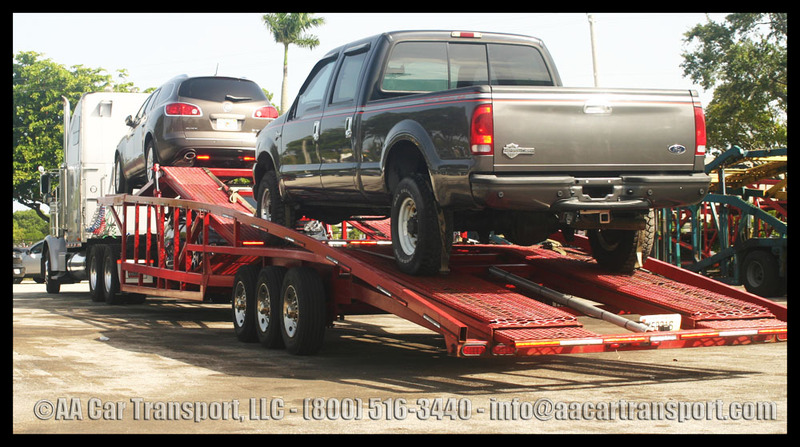 The rate is for an open carrier and includes all fees (tolls, mileage, taxes and fuel). Vehicle will be insured while transit by the carrier. Transit time is usually 6-9 days. Need more information about price to ship a car from Miami FL to Las Vegas NV? call us at 800.516.3440 or get a quote online.